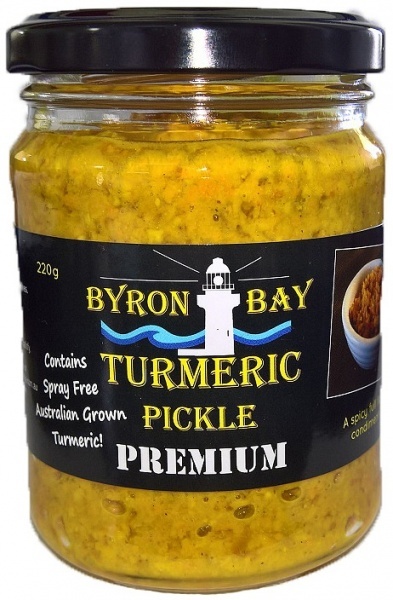 We are a distributor of Byron Bay Turmeric products. Growing our Turmeric in Coopers Shoot and Brunswick Heads in Byron Shire of Northern NSW, we enjoy perfect conditions and good soils, ample rainfall and plenty of sunshine. It is our aim to release turmeric products that are vibrant and exciting, whilst ensuring attention to detail and a quality finish. We hope you enjoy our Byron Bay Turmeric Pickle, and that you support Australian farmers and Australian food manufacturing. 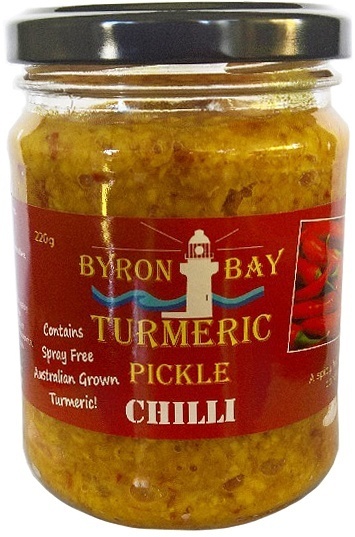 Click here to buy Byron Bay Turmeric online.